Why Safety Harness Is Important ? Re: Why Safety Harness Is Important ? 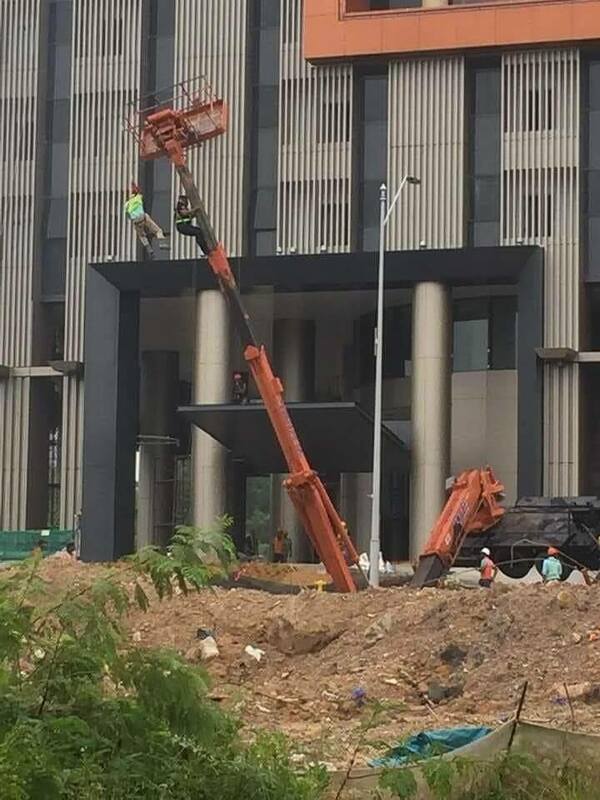 The only problem with those safety harnesses is that they need to get you out of them and recover you within about 15 minutes, or the blood flow restrictions in your body will give you a heart attack. They survived the tip-over, but I wonder if they survived the harnesses. Not gonna lie that looks kinda fun. 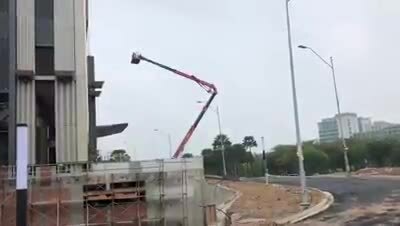 Suspension trauma. It doesn’t happen very often, but it can. People hang in harnesses for hours doing maintenance, or parascending etc, without harm.